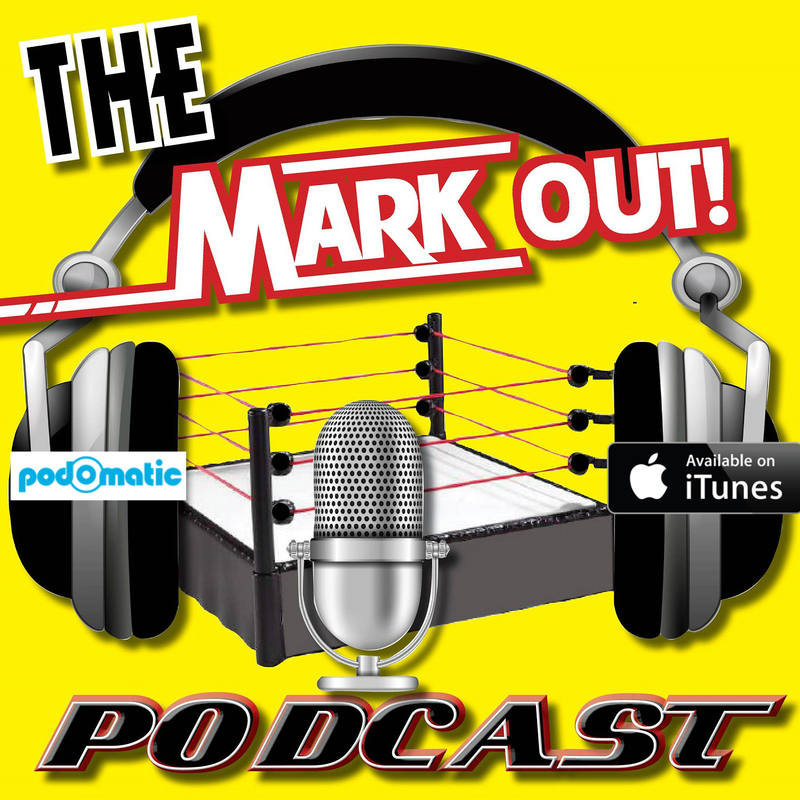 The Mark Out Podcast’s latest guest is TNA, ROH, and NJPW superstar and nearly 25-year veteran of professional wrestling, Christopher Daniels. In the first part of a two-part interview, the 46-year-old Daniels talks about his longevity in wrestling, the progression of ROH, possibly working with NXT after he retires, his relationship with Daniel Bryan, and so much more. The podcast is currently available on PodOMatic, Stitcher, and iTunes. You can also like the Facebook fan page and follow on Twitter (@AMarkOutPodcast) for all the latest information about the podcasts, future guests, and more.